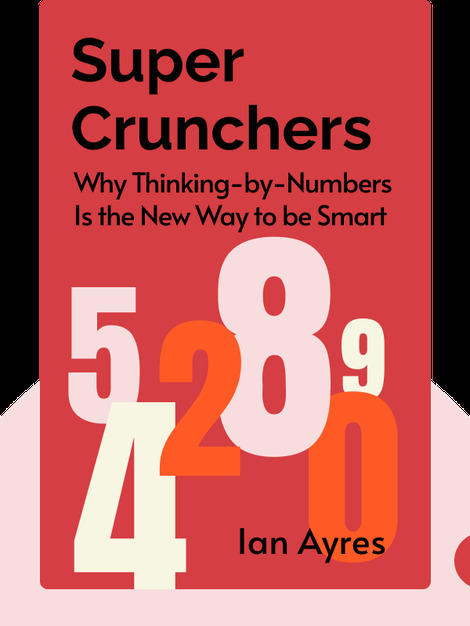 From building a wine cellar to finding your happily ever after, modern life is increasingly ruled by number crunching and algorithms. Super Crunchers (2007) is about the sheer power of the large data sets that are fed into algorithms and the way they’re revolutionizing our businesses, medical treatment and even our governments. 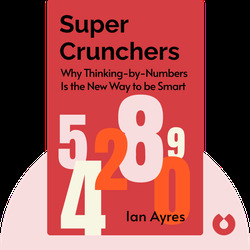 Ian Ayres is a lawyer, econometrician and professor at both Yale’s Law School and School of Management. He’s also a columnist for Forbes, a regular commentator on Marketplace and the author of several books including Carrots and Sticks: Unlock the Power of Incentives to Get Things Done.